Would you like to dominate the App Store? All three of my apps, Grades, Languages, and Hours reached #1 in their category. 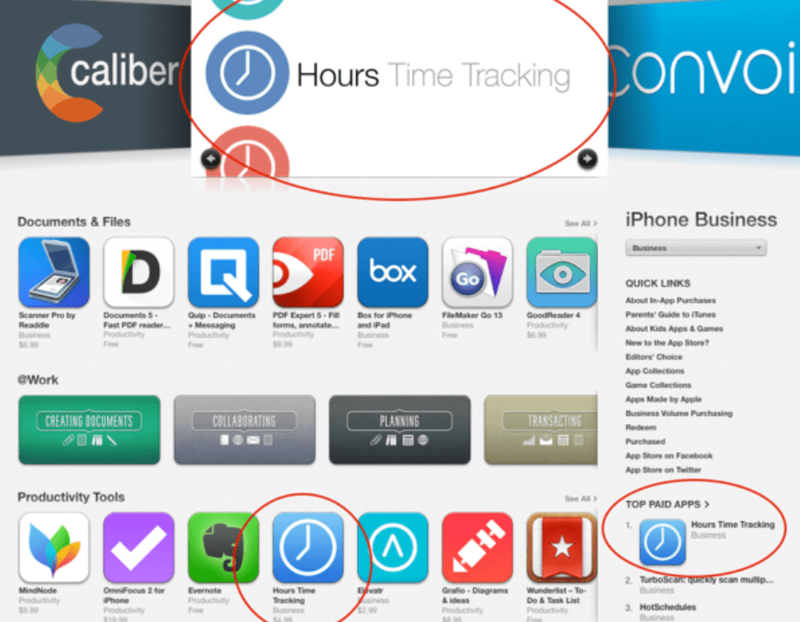 There are repeatable steps to success in the App Store and that is what this guide is all about. Learn through a combination of video and text lessons, actionable to-dos for each section and interviews with top app makers. Its a community too so you can discuss topics with Jeremy and the other members. Jeremy has been building apps for five years as the founder of Tapity. He is joined by 10 top app designers, developers, and journalists to show you how to succeed.